At first glance, the resurrection was never especially remarkable city because there was different chemical companies. But then functioned hockey team Khimik, and played many legendary hockey players: Alexander Ragulin, Igor Larionov, Dmitri Kvartalnov, Yuri Lyapkin, and others. So the city is famous for its athletes. Let's start with the most simple, convenient and cheap way to get from Moscow to Voskresensk. It is clear that it is the commuter trains that depart from the Kazan station of the Russian capital. Often to Voskresensk go train "Moscow — Golutvin" — such flights of not less than 10 per day. You can catch the Express train "Moscow — Ryazan-1", which also abound — at least five a day. Also go to Voskresensk train "Moscow — Slate". The journey time is 1 hour and 50 minutes. Very comfortable and popular with travelers this kind of transport like a bus. All flights No. 358 leaving from the station of the metro "Vykhino". However, there is a second travel option in Voskresensk on the bus. In Zhulebino there is also a bus that brings you to your destination. A third option is to take the bus "Moscow — Voskresensk" m station "Kuzminki". The road to Voskresensk takes on average 1 hour 50 minutes. And there are quite a lot depending on the traffic on Novoryazanskoye highway because it runs most of the routes. So that in a particularly bad days the time spent in transit, may be increased two or three times. Real freedom in terms of travel in Voskresensk motorists. By car you can drive to this city immediately on several routes. The first route is simple and unpretentious — you need to go on the Novoryazanskoe highway, then after the collapse Bronnitsy to Moscow Small ring that is often referred to simply as "tarmac". And follow signs to move Voskresensk. Under the second option, you can drive on the Egorievsk highway to the village of Kurovskoe, and after 20 miles to get to Voskresensk. If you follow the third embodiment, it is necessary to move the Nizhny Novgorod highway, then turn to Moscow Small ring and easy to get to Bronnitsy. And then, focusing on the signs, take a course in Voskresensk. The road will take no more than 1 hour 30 minutes. The town of Voskresensk is located in 80 km from Moscow to the South-East. Located on the banks of the river Moscow. The city is a highway And-108 and the railway line Moscow — Ryazan. From the station "Slate", located on the territory of Voskresensk daily trains depart to 05:25, 06:16, 12:08, 21:50 and 22:45. Additionally, on weekdays, trains leave at 05:08 and 07:05, on weekends at 10:20 and 18:36. The transport arrives in Moscow to Kazansky railway station. The journey time is approximately 2 hours. The fare — 175 p. the Train 3 minutes after departure from the station "Slate" stops on "Resurrection", after 6 minutes on the station Platform 88 km", which is also located on the territory of Voskresensk. 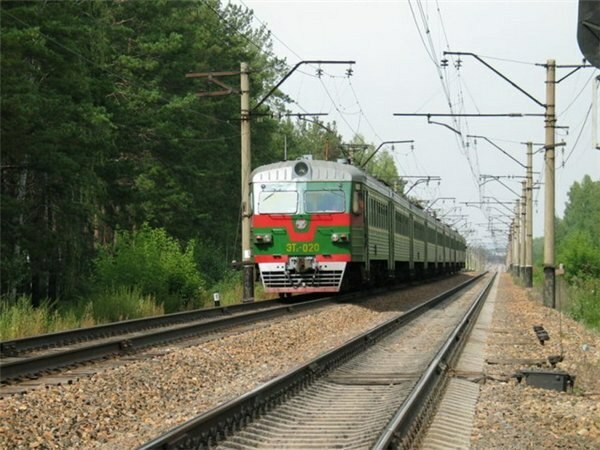 Train with following "Golutvin — Moscow" stops along the way at railway stations Voskresensk "Camiant", "Moskvoretsky", "Slate", "Voskresensk", "Platform 88 km". Transport runs daily and runs every 1-1. 5 hours. Also through the station "Voskresensk" every day 05:51, 07:26, 16:28 and the 19:07 train rides with the message "Ryazan — Moscow". Long-distance trains travelling on the railway site Moscow — Ryazan, though passing stations Voskresensk, but don't stop. The bus station in Voskresensk located on the street Railway 18a. From the station take a bus No. 358 to the metro station "Vykhino". Daily go bus service in 04:50, 06:00, 06:35, 07:10, 07:30, 08:00, 08:35, 09:10, 10:00, 10:55, 11:40, 12:20, 13:00, 14:20, 15:10, 16:00, 16:50, 17:40, 18:45, 20:40. On Saturdays and Sundays send more buses. By car from Voskresensk to Moscow is accessible via three routes. 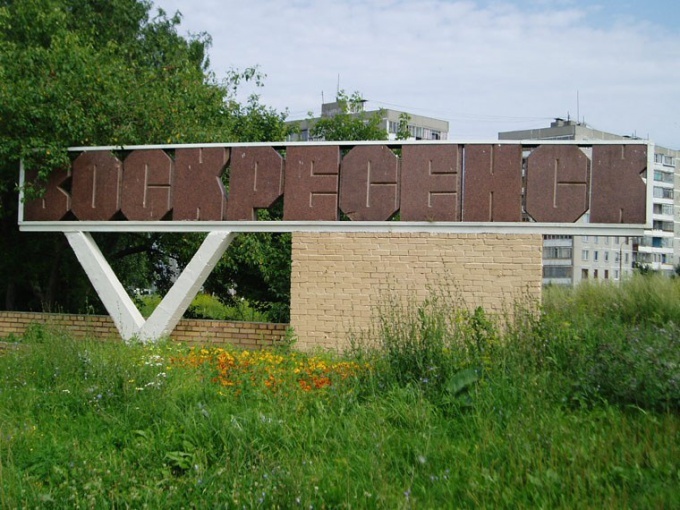 If you use the first option, you need to drive to the village of Kurovskoe, raspolozhennom 20 km away from Voskresensk, and from there to go on the Egorievsk highway, which connects to Moscow. Under the second route from the starting point you need the signs to go to Moscow Small ring, pass the town of Bronnitsy and collapse on the Novoryazanskoe highway. But the third option offers the after Bronnitsy to travel to Nizhny Novgorod highway. It takes no more than 1 hour 30 minutes. You can also order a taxi and reach any point of Moscow. The average cost of a taxi is 2400 R. In Voskresensk taxi work such as "the First city" 8926 999 69 60, "Lightning" 8 800 555 44 05, "city" 8925 733 29 23 etc. When ordering the car there and back operating 50% on the way back.